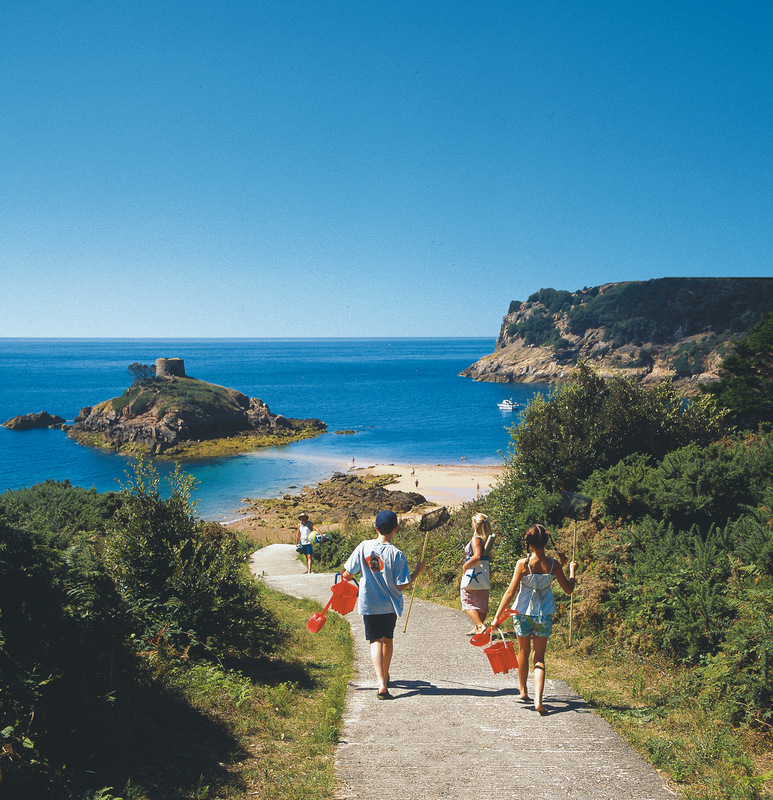 We are here and can solve your main worries, such as finding a home and schools, in many cases before you move to Jersey. We will save you time as you won’t need to make repeated trips to the island ahead of your move. Very often, we can find you home with a one day visit to the Jersey to view properties. We will save you the stress. We have been looking after clients since 2009 so we know what you need and how to really help make a difference at this potentially stressful time. We can save you money by negotiating on property, removal costs and reducing the need to make repeated visits to Jersey before you move. We take care of the practicalities of relocating, freeing up your time to concentrate on your job. You know that your partner, spouse or family is settling in and happy in Jersey. We are here to provide answers and sort out any concerns in confidence, so that you are in control. At Ashore we get to work as soon as you think about moving to Jersey – we help you find your feet. 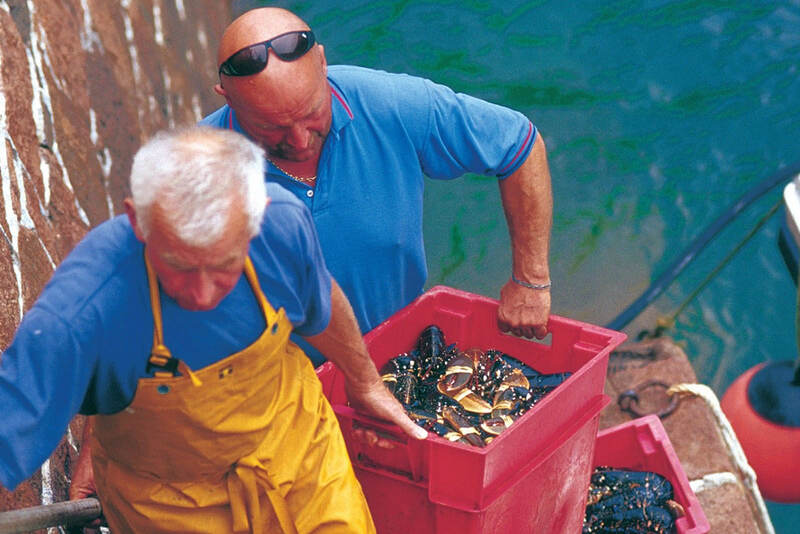 Giving your prospective candidates with a professional introduction to Jersey with a tour of the Island, addressing all their questions and concerns. Ensuring new employees are focussing on their jobs and performing well from day one, whilst we take care of everything. There not trawling the internet looking somewhere to live. Reducing, or eliminating, the cost of temporary accommodation by finding property ahead of the move. Retaining valuable staff through ensuring employees, spouses and their families are looked after before, during and after their move, until they are happily settled into all aspects of life in Jersey. Outsourcing to a dedicated, professional team, targeting budgets effectively and freeing up resources internally. Offering cost-effective solutions, whatever your budget. "You gave me useful initial points of reference and helped me to see all the positive aspects of living here after the stress of the move. You gave a very good overview of properties and shortlisted a really good selection for us that saved time, which certainly helped us. Prompt answers to questions and very good follow up. Thank you very much Vicky." "We were very happy with all the help that you provided and very much appreciated the assistance. In addition to the basics, you have really gone the extra mile in introducing Mia to people around the Island in similar circumstances and it has helped to make her feel much more settled and welcome. 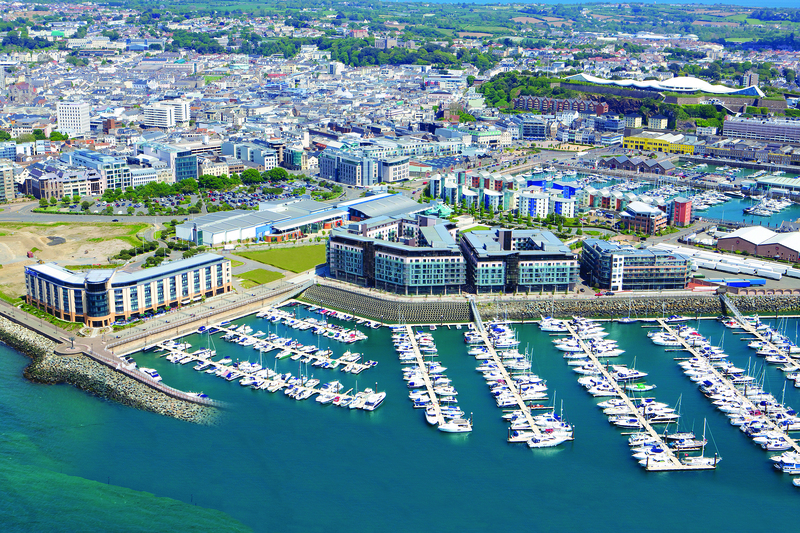 Having you on hand to provide a local view on the rental market and on the norms of Jersey rental contracts put us into a much stronger negotiating position and also saved us money."